In the beautiful new paperback to novel originally released in 2013, Scarlet has just found out that she will die from a heart condition doctors tell her is untreatable. Like every teen, Scarlet just wants to live as normal of a life as possible, with however much time she has left. Things that make Scarlet's heart pound normally are the boy she has a crush on and the bullies that surround her. But unlike the typical teen drama of high school, something darker awaits Scarlet, and she must discover it before it kills her. Scarlet is a typical teen with a bit more curiosity than most, and Lyons' own experience with Long QT is well placed in her character. In probably one of the most original plots from last year, two sisters, Asha and Rachel, must figure out why their sister, Sarah, died from fall off of a cliff. After "the good sister" dies, she wakes up in the afterlife and must figure out how she got there and who is responsible. On Earth, Asha and Rachel must work together to solve the puzzle of their sister's death. 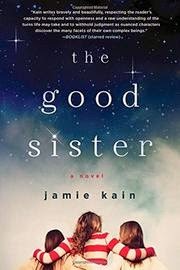 Very reminiscent of The Lovely Bones (which is one of my favorite books and movies), Kain's storytelling from two perspectives is provoking, and watching the sisters as their relationship molds itself around grief is gripping. Seeing into the future has always been a temptation and a mystery. There are those who claim to do it and those who pay good money for a glimpse. For Riley and his friends, who find a pair of binoculars in a cave, seeing the future might be more than just a hook-up with his best friend's girlfriend...it might mean murder. While each friend sees something different through the lenses, they all see a vision of murder, and when it comes true, they must identify the killer. 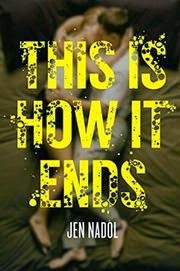 Like Pretty Little Liars for male readers (though girls will equally love it), this is one thriller that pays off in the end. 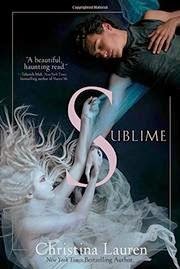 My students and I loved the Legend series, and now Lu returns to YA with 16 year old Adelina who is a survivor of the blood fever. Labelled a malfetto, a survivor, Adelina's appearance has changed. She has a scar, her eyelashes have turned pale, and her hair has changed color. 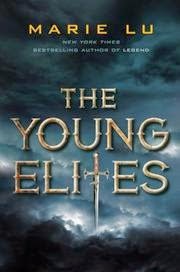 Not only must she survive her abusive, power-hungry father, but the Young Elites are looking for her. Not sure whom to trust, Adelina must control her powers, which even to her a mystery. Taking a bold and successful step into fantasy, Lu once again proves why she's one of the top YA writers. Jason, Piper, and Leo are all a part of a wilderness school for troubled teens, and they are all demigods. In a spin-off of the Percy Jackson series, Rick Riordan has a little bit more fun with this graphic novel version of the first in the Heroes of Olympus series. During a trip to the Grand Canyon, the group is attached by mysterious spirits, rescued by a satyr, an taken to Camp Half-Blood. There they learn one of their parents is Greek/Roman god or goddess. Once they have accepted their identities, they must now protect their legacies. 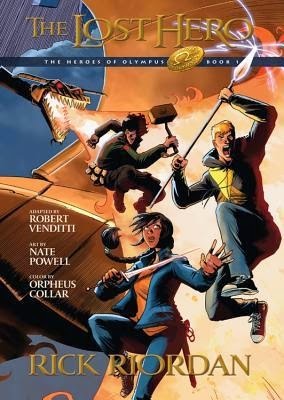 Much like Star Wars Rebels is to Star Wars, so is The Lost Hero Graphic Novel to the Percy Jackson series. Not necessarily a bad thing and a necessary component to the world of Riordan's mythology. There's always something about the Holocaust that calls to readers. Whether it be the tragic story of Anne Frank or this particular survival story, the slaughter of millions of people strikes the hearts of people of every walk of life. Hanna is a young Jewish girl who loves to play the piano; in fact, she's on way to a prestigious conservatory until the Nazis invade her home, force her onto a cattle car, and send her to Auschwitz. 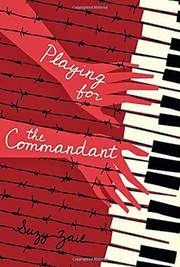 The only thing that saves Hanna's life is the desire from a commandant to have a piano player. Zail's protagonist is brave, and her story is necessary to the legacy of Holocaust survivors. Colin loves near-death experiences; in fact, he craves them. The adrenaline pumping through his veins while he's on his bike is only temporary, and Colin must search for the next big thrill. He finds it in Lucy, a dead girl who walks the grounds of their school. 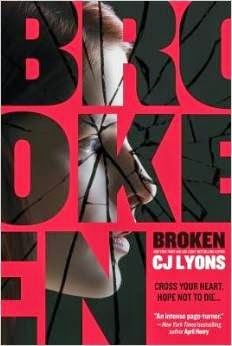 Ok, it's not unusual to read a book about two teens who are separated by the lack of mortality or pending death (i.e. Twilight and The Fault in Our Stars), but it's just old hat now. If you're looking for a book where you can find endless romantic nods, this is the one for you. Though you've probably read it before. Probably one of my favorite books from last year, Tripp enters the YA world with a fantasy novel unlike any other. 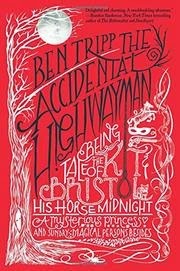 Protagonist Kit Bristol, sixteen, used to work in the circus as a trick rider but has seemingly moved up in the world. Accidentally mistaken for his master, who is a notorious highwayman, Kit must flee and save the elusive Princess Morgana. Taking cues from classic fairy tales and lore, Tripp weaves this tale with companionship, bravery, and fabled jocularity. Complete with illustrations, the book is simply charming. My high school students still ask if our library has these books; that's just how popular and beloved they are by young readers. Now, Disney-Hyperion has released a paperback three-book boxed set. 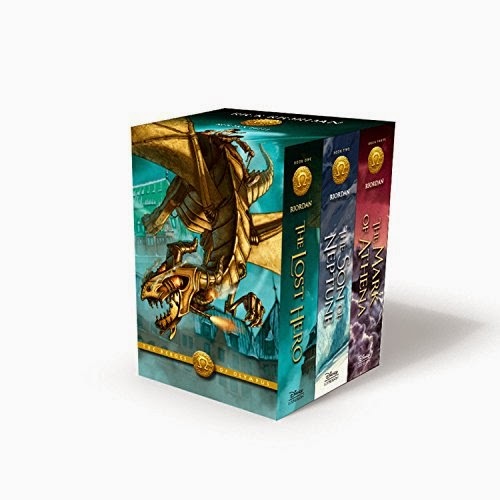 Complete with The Lost Hero, The Son of Neptune, and The Mark of Athena, readers can now have a beautiful collector's set of their favorite novels in easier to handle paperback copies.